Acclaimed cyberpunk series gets the Go treatment. Deus Ex is being turned into a turn-based strategy game by Square Enix. Following the success of Hitman Go and Lara Croft Go – both of which have been highly acclaimed – comes Deus Ex Go. 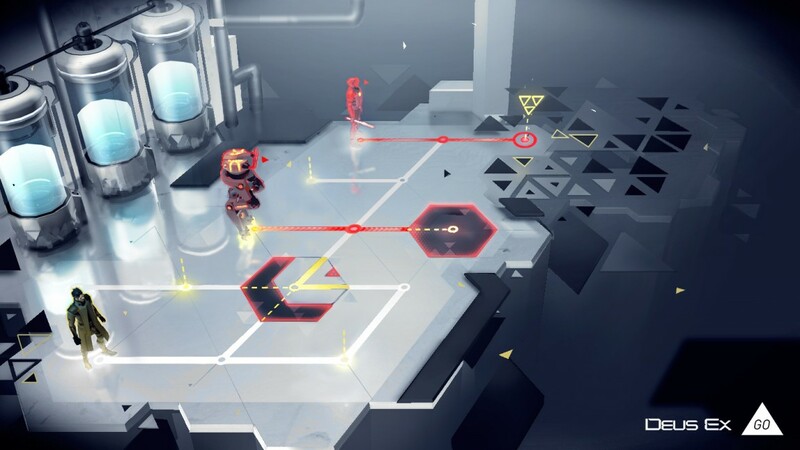 The game comes with a puzzle creator for players to make their own levels – it will launch after the release of the game.